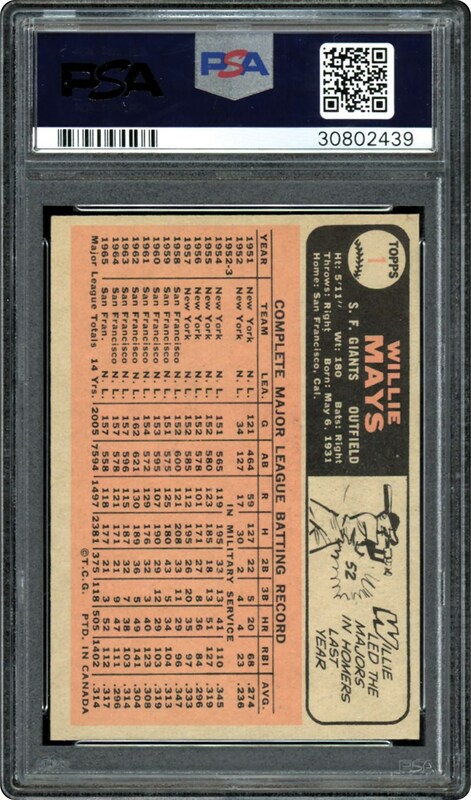 None grading higher than this PSA 7 NM example from the 1966 O-Pee-Chee series. 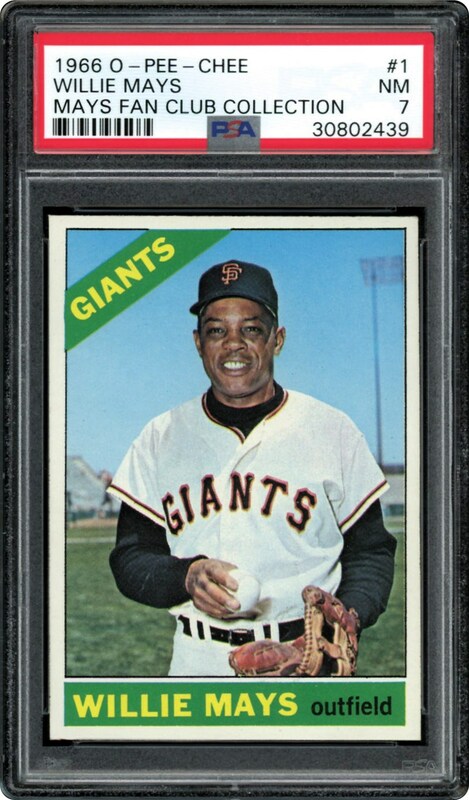 Card #1 makes this Willie Mays card one to own!! !